According to hotstar it provides a free one-month subscription to the Credit card users, it charges 5rs amount to verify your account and then return this amount in 7 days. So now you got understood how to get a free hotstar premium account. Now let’s think how we get a credit card for lifetime, you can use one credit card for one-time use only, to create a virtual prepaid card (it acts as credit card ) then purchase it. Now check what are the virtual credit card providers. Some people are requesting the username and password that is working now at hotstar premium.below are the login details for a premium that are verified by us. I have gone through the many apps for this process. UDIO virtual card (physical card also provided). Go to hotstar.com to know how to access the movie. search for any premium movie (“Doctor strange“) is an example. Then it will ask to get a premium membership or Activate premium membership. Now enter the card details (You need to have a minimum of 5rs in card load using a debit card into your virtual card). Enter all required info to process a transaction. Then complete the payment (OTP verification) this will be sent to your registered mobile number. 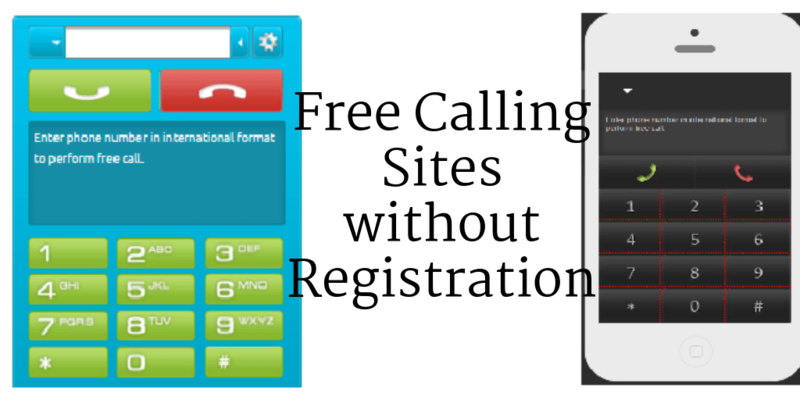 You will get the free 1-month subscription and 5rs will be returned to your account. 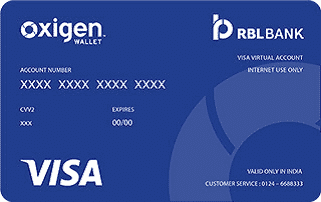 We are explaining for one UDIO card a virtual card, UDIO is a virtual card offered by RBL bank, which can be used as a wallet as well, can use to pay mobile bills, online recharges, utility bills, electricity, landline, gas, broadband and more. 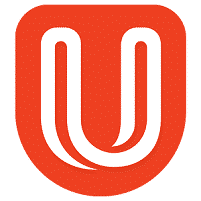 Download udio app from here alternately it is available in i-store also. load 10rs cash using your debit card. Instantly you will get a card valued with 10rs. 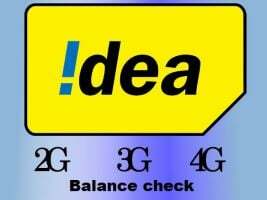 later you can use this card lo load 10rs to your phone-pe wallet and withdraw 10rs. 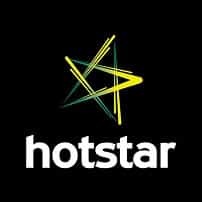 You got hotstar premium account for free. 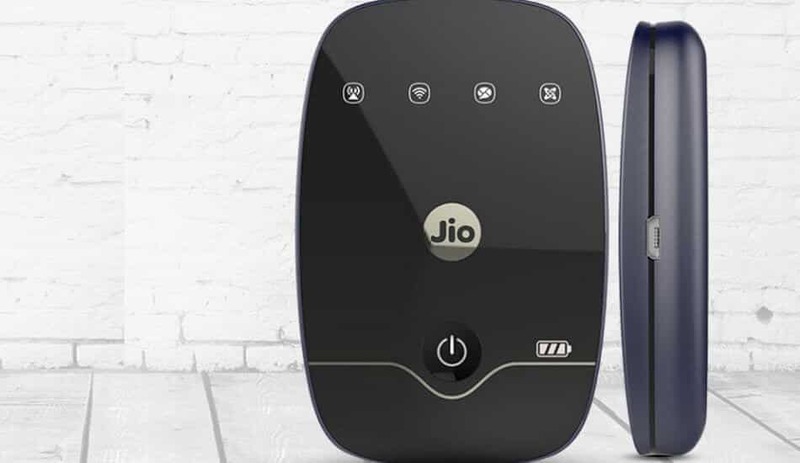 There are some other cards are also available, which will be called as prepaid cards, that are icici pockets card, and all other cards are all updated as we find it works. Hope you enjoyed this trick if you have any questions please do comment below. All other cards will be updated after verification. Now we are also updated premium username and password, we update it on frequent bases. stay updated to always use hotstar premium.